Everybody needs a little fun in their marketing. 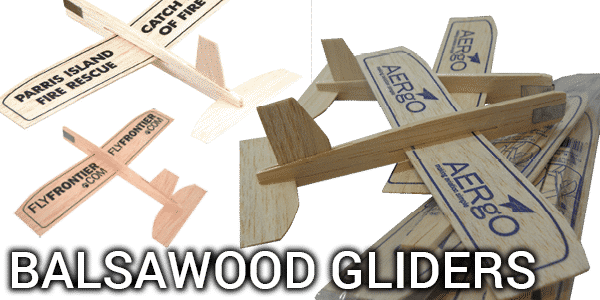 Custom printed balsa wood planes are a fun and proven way to get your sales off the ground. With a range that extends from helicopters through to reproductions of commercial passenger jets, there’s a branded promotional model plane option which will delight and excite your client base. 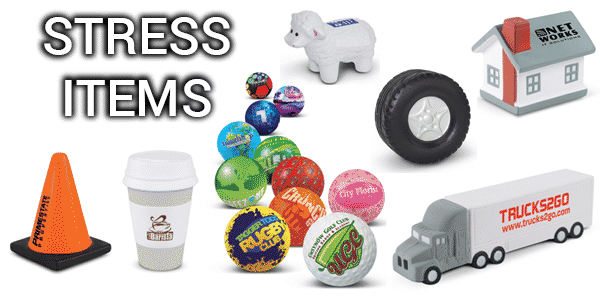 Looking for promotional stress balls? You’ve come to the right place! With hundreds of different stress shapes and toys you are guaranteed to find one to suit your marketing needs. These fun, squishy branded items have a place in everyones office. Take the stress out of your marketing by using custom stress shapes and watch your blood pressure go down as the sales go up. Are you a company which looks to the youth market for sales? You won’t find a better return on your investment than correctly targeted childrens giveaways. Are you a company looking to generate sales from parents and family? 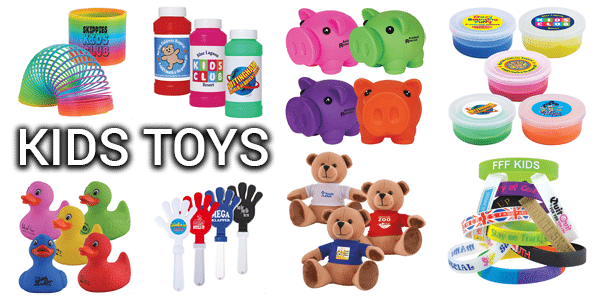 You’ll find that keeping the kids happy with a promotional gift while the grown-ups talk business is important to closing sales and maintaining customer attention. Always keep a stock of branded children’s product options on hand to help you win the hearts and minds of kids. 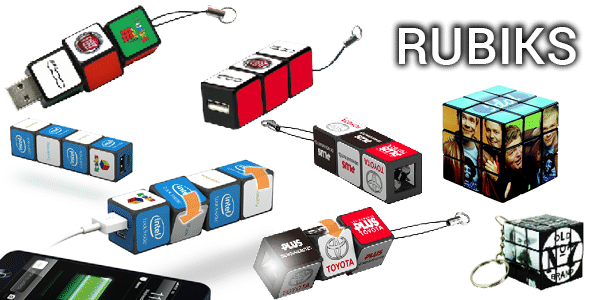 Our promotional Rubiks Cubes are unique promotional products that come in a wide range including USB’s, charging docks, mini square keyrings, pen boxes, flashlights and many more! Imagine promoting your business with your very own promotional printed Rubik Cubes. Keep your clients attention for hours with your own branded cube that they will spend hours looking at as they try to complete the puzzle. Studies show that the more people interact with a product that is providing them with a message the more likely they are to remember it later.